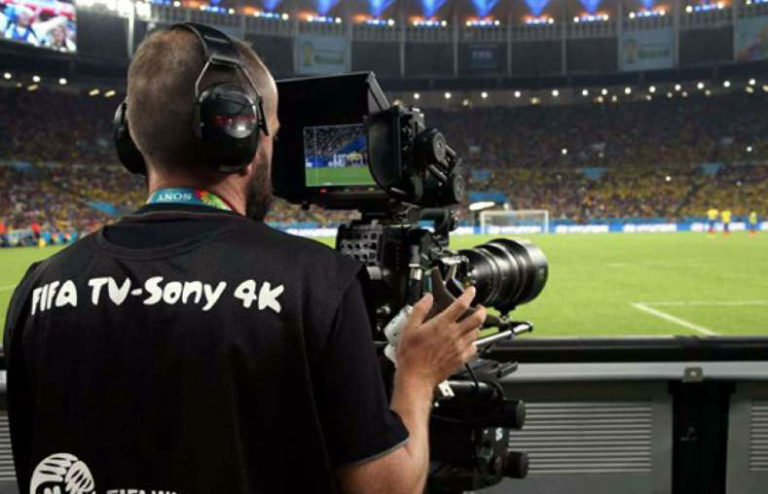 2018 has been the first big year of live sports production for the 4K HDR, and the 4K Summit in Malaga will serve to learn first-hand experiences in Ultra High Definition in the FIFA World Cup 2018 in Russia and the Winter Olympic Games in PyeongChang (Korea). All this, with a view to the Tokyo 2020 Olympic Games, which will be a milestone in the development of the 4K/8K worldwide. The FIFA World Cup in Russia, held this summer, has been the first major sports event that has been produced entirely in 4K HDR and its experience will be examined from November 7 to 9 at the Digital Content Hub in Malaga. The French production company HBS, represented by its CEO Francis Tellier, will explain at the 4KSummit the production plan implemented in collaboration with FIFA for the 64 matches in 4K HDR. The Japanese multinational SONY, of the hand of his Head of Product Management Europe – Media Solutions, Norbert Paquet, will show the cameras that were selected to carry out the transmissions and will count their technical features. British consultant Ian Nock, from the UHD Forum, will present some conclusions regarding the consumption of HDR during the World Cup in Russia. For its part, the Spanish production company Mediapro, company based in Barcelona, will also participate in the event, providing all its teaching in the technical services it carried out in Russia for TV channels around the world. Mediapro’s CTO, Emili Planas, will also share the technological innovations they are implementing in the Spanish Football League. In turn, OBS, the producer of the International Olympic Committee (IOC), through Guillermo Jiménez, director of Engineering Systems for Television of OBS, will be responsible for transferring to the attendees of the 4K Summit the advances learned in PyeongChang 2018 and plans for Tokyo 2020. On the other hand, the Japanese public television NHK will also announce in Malaga its production plans for Tokyo 2020 from the hand of engineerHiroyasu Masuda, Senior Manager of the Technical Development Unit production in 8K and Ultra High Definition. 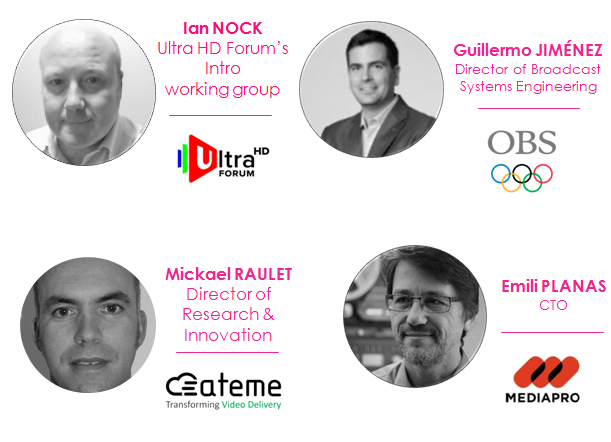 Mickaël Raulet, ATEME Innovation Director, also will present at the 4K Summit the latest experiences in the Roland Garros tournament and the European Championships.